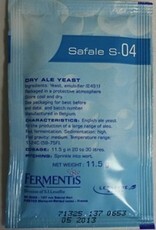 English ale yeast for the production of a large range of ales. 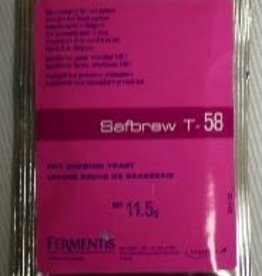 Fast fermentation. Sedimentation: high. Final gravity: medium. Temperature range: 15°C - 24°C (59°F - 75°F). 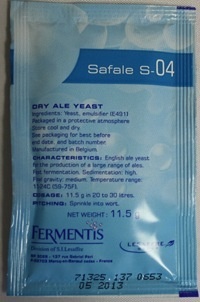 Home / English ale yeast for the production of a large range of ales. 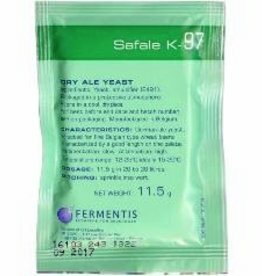 Fast fermentation. Sedimentation: high. Final gravity: medium. Temperature range: 15°C - 24°C (59°F - 75°F). 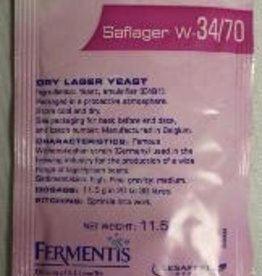 A specialty yeast selected for wheat beer fermentation. 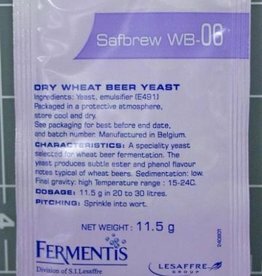 The yeast produces subtle ester and phenol flavor notes typical of wheat beers. Sedimentation: low. Final gravity: high. Temperature range: 15°C - 24°C (59°F - 75°F). 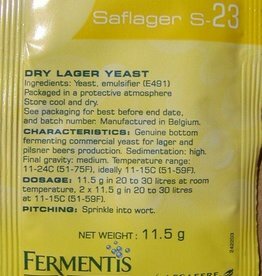 The famous yeast strain from Weihenstephan in Germany for lager brewing. Sedimentation: high. Final gravity: medium. 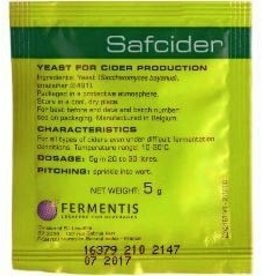 Recommended fermentation temperature: 9°C - 15°C, ideally 12°C. 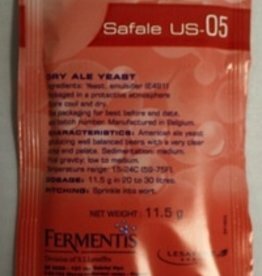 American ale yeast producing well balanced beers with a very clear crisp end palate. Sedimentation: medium. 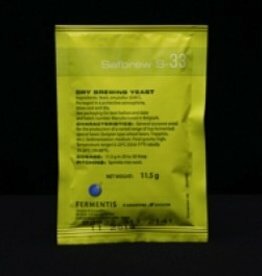 Final gravity: low to medium. Temperature range: 15°C - 24°C (59°F - 75°F).